All applications through this website automatically apply for the ESC and ESA scholarships, just fill in the one application. European Space Camp always have their own seat. All applications through this website automatically apply for this seat. All applications through this webpage for applicants that hold the nationality of an ESA Member State, in addition to Canada and Slovenia, are automatically applying for these scholarship seats. These scholarships are chosen externally by their respected provider. Please visit their website for more information. One of the prizes for the competition Unge Forskere is a seat at ESC. In order to compete you must submit an independent research paper or report by their deadline on their website. The Polish Children’s fund’s mission is to support exceptionally gifted children and teenagers from all of Poland in order to enable them to fully develop their talents and scientific as well as artistic passions. Students attending Gymnasium Carolinum may apply for a seat through the school. The Schweizer Jugend Forscht encourages young people to exploit their potential in STEM. The Royal Society of New Zealand aims to make good decisions on what to do about issues facing New Zealanders through their wide network of researchers and associates. Astronomisk Ungdom’s aim is to promote interest in astronomy and aerospace among the Swedish youth. All the norwegian counties choose their own participants. Please contact them for more information. 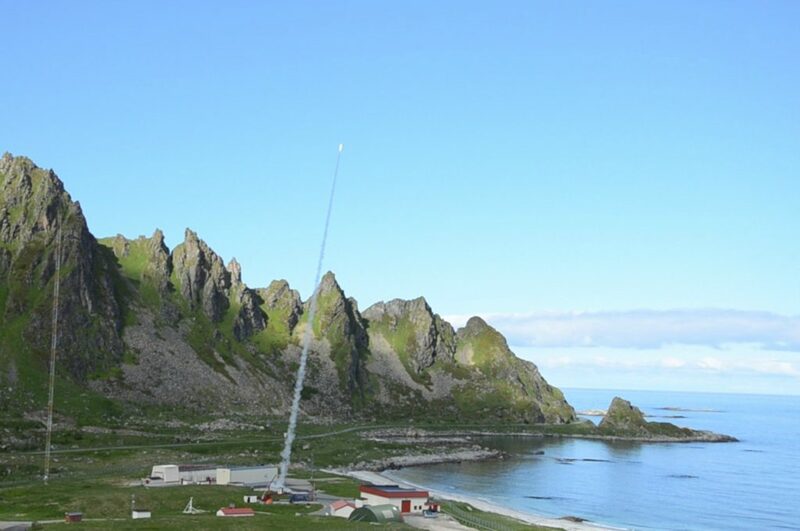 All Norwegian applications through this website automatically apply for this seat. European Space Camp is partially funded by “scholarship-organisations”. 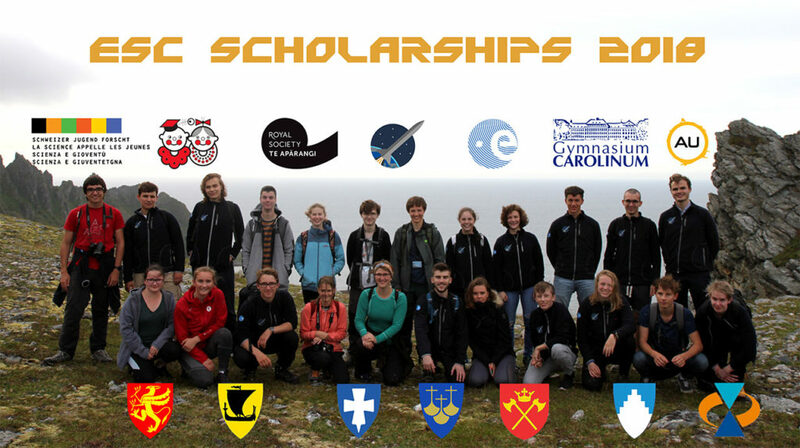 Sponsoring ESC as a scholarship-organisation grants a seat at camp.